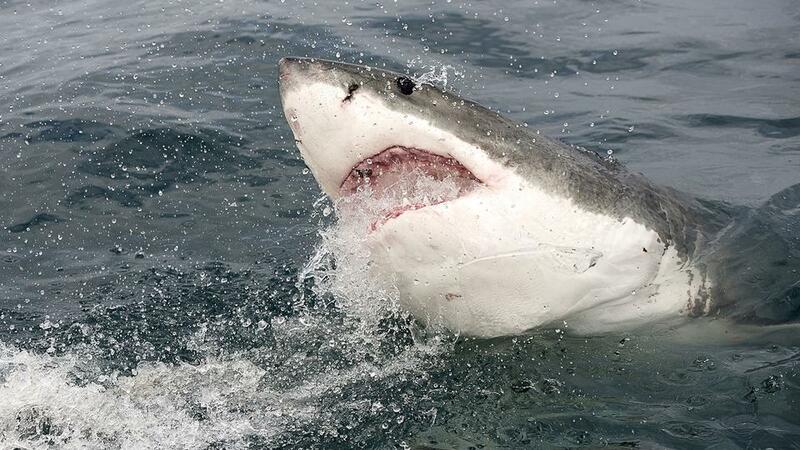 AUSTRALIA – Local diver Gil Lacroix was swimming off Australia’s south coast when he was reportedly attacked and killed by a great white shark. What makes the story even more extraordinary was that Lacroix was wearing one of the shark repelling bracelets from David “Avocado” Wolfe. Lacroix, an experienced diver and swimmer, is an avid outdoorsman and diehard fan of Mr. Wolfe.